There's been quite a few new makeup releases over the past couple of month's and it's definitely safe to say that I've had my beady little eye on them - as I'm pretty sure most of you guy's will have as well! Wouldn't it be so great to have an endless supply of money to be able to fulfill our makeup needs.. We can dream hey? 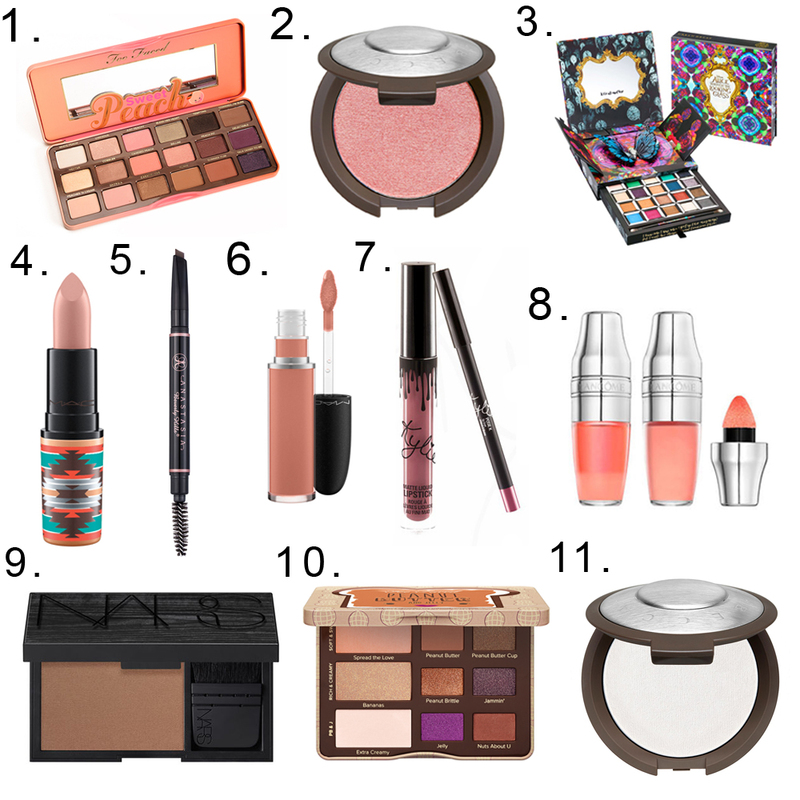 That Peach palette is on my wish-list too! I've heard so many great things about it!